Concentrated, up to 33 washes. 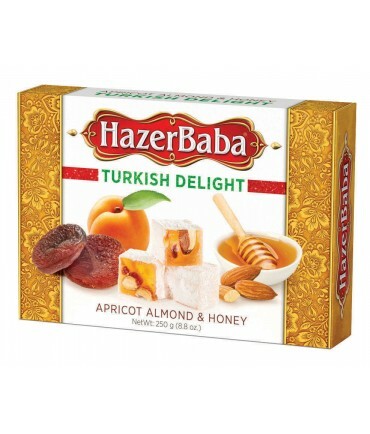 99.99% pure ingredients - only contains food and pharmaceutical grade ingredients, not lower industrial grade ingredients. The BEST cleaning range around! A few reasons why Abode has become Australia’s preferred natural cleaning brand (more below). A non-chlorine high performance concentrated pre-wash soak stain removal, colour safe whitening and antibacterial soak. All done with plant based enzymes and no bleach. The High Performance Laundry Soaker Powder is made from the best quality ingredients that money can buy, is free from petrochemicals, zeolites, phosphates and salt found in most conventional products and specifically designed from the ground up taking into consideration the health of your family. Adobe’s high performance laundry soaker powder uses non-chlorine bleach to effectively remove stains and brighten fabric without discolouring clothes. 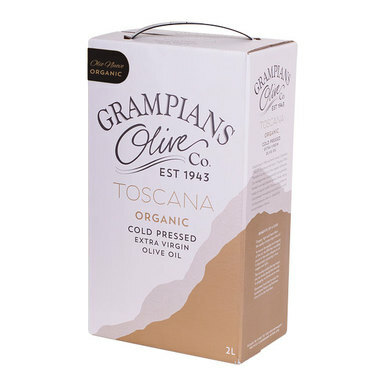 It’s friendly to your family and to the environment, with none of the nasty chemicals contained in most laundry products, and it’s concentrated to ensure you get your money’s worth – you only need to use a tablespoon at a time, so this kilo will last and last. 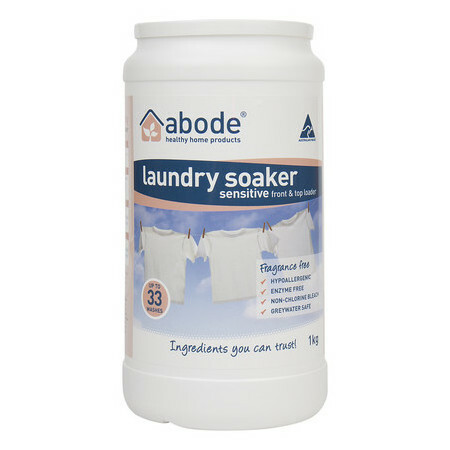 Abode's laundry soaker is a chemical free alternative to bleach. It can be used as an antibacterial soaker, to revitalise whites and to do a pre-wash soak for stains and it's all done without optical brighteners. Instead, it harnesses the power of several food grade ingredients and algae-based biodegradable enzymes for safer stain removal. 75g dissolved in laundry tub. Soak garments for minimum 2 hours or overnight. Rinse thoroughly and wash as usual. Use the hottest water recommended by the garment manufacturer. Ingredients: Soda Ash, Baking Soda, Sodium Coco Sulphate, Alcohol Ethoxylate, Sodium Percarbonate, Enzymes. 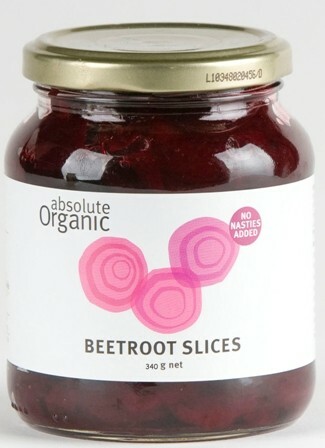 Origin: Made in Australia from local and imported ingredients. The Etheco story begins in June 1999 with the establishment of the Australian College of Environmental Studies. Husband and wife team Mark Netherway and Nicole Bijlsma began to realise the extent to which homes were the underlying cause of many illnesses. As the leading educator of health hazards in the built environment, they were continually frustrated with the cost and poor quality of cleaning products marketed as ‘natural’ – the great majority of which were not much better than what could be found on a supermarket shelf. So they set out to create a range of products that would revolutionise the industry and set a benchmark for products in health food stores. Abode Cleaning Products. At Abode, our priority has always been on health of you and your family. Our range was developed from the ground up by people with chemical sensitivities, and to work as effectively as the commercial market leaders. All Abode cleaning products are plant and mineral based. 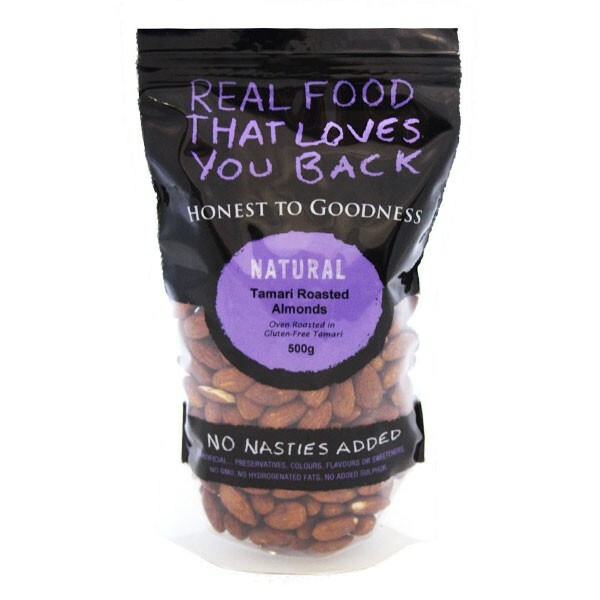 They contain no nasty chemicals. Abode only use FOOD & PHARMACEUTICAL GRADE ingredients in their products, which mean they are 99.99% pure, no fillers and nothing hidden. Many other companies source only INDUSTRIAL grade ingredients, which is only 72% pure….so who know’s what else is in there? Abode products contains NO nasty chemicals – this includes phthalates, petrochemicals, harsh detergents, artificial fragrance and many other toxic ingredients found in commonly used household cleaners. Because the health of your family matters! We trust the safety of our products so we only test them on people – not animals! The Abode range is 100% cruelty free and vegan friendly.